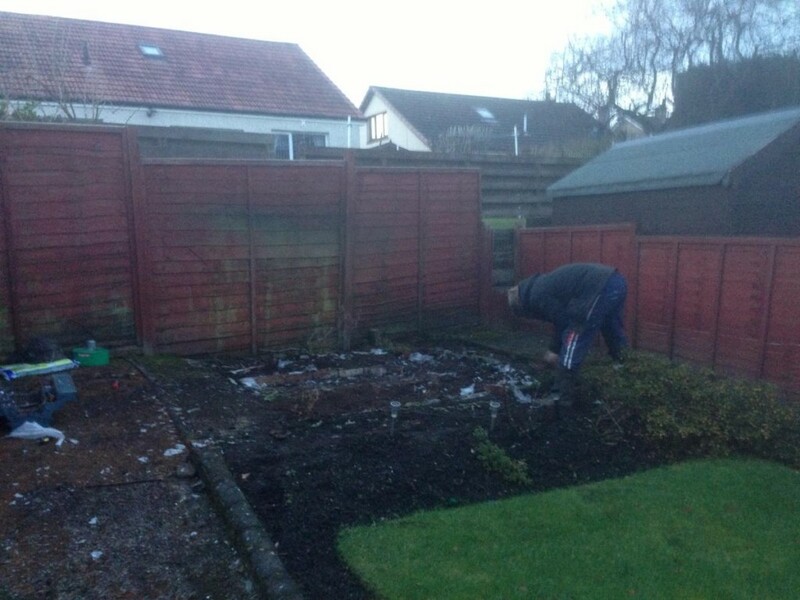 Some odd jobs since December the 11th, and new customers mostly having something to do with the recent storms, like fences and sheds blown away, have contracted me to work in Dunblane and Stirling in recent times. 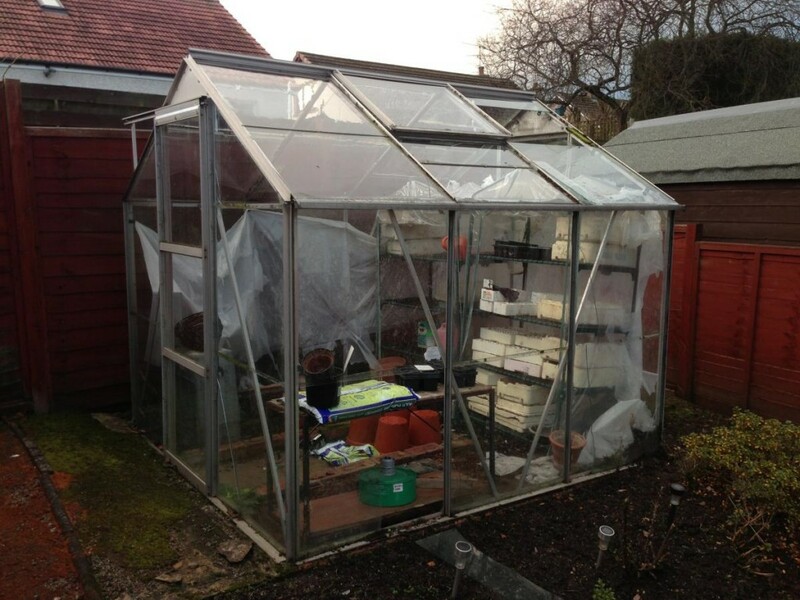 A new customer in Dunblane needed a greenhouse unit to be removed as the recent Storm damaged some of the glass panes. Job done in a jiffy. A regular customer in Bridge of Allan purchased a new integrated washing machine with mismatching fixings to re-fit the kitchen unit front panel. I had to modify the panel slightly to allow the new hinges to be aligned with the machine fixations. All done and working perfect. 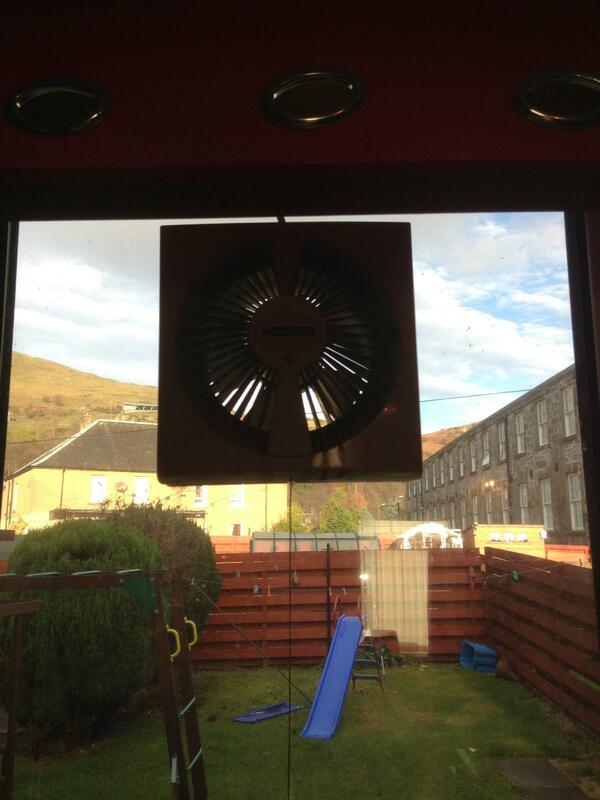 Today a wee job in Menstrie, needed to remove an Xpelair fan that was faulty, the customer requested that I replace it with something to plug the hole, which has been done with two sheets of multi-plies wood panels padded with draught extruder rubber.